This has to be done! Please I'd like you to all think of those who are less fortunate than yes, those who stay up at night to survive, those who live in fear of losing their loved ones and losing their lives, for those who have been suffering from the day they were born! For GAZA! 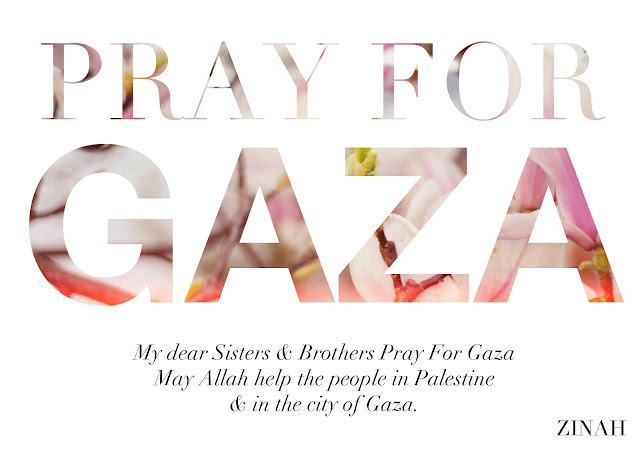 Pray for Gaza! Do your part and donate now! Our Brothers & Sisters in Gaza need our help, always, and now more than ever! You can donate as much as you want and as little as you can afford! Every penny counts and every prayer will be heard inshallah! This entry was posted in Blog,Islam. Bookmark the permalink.